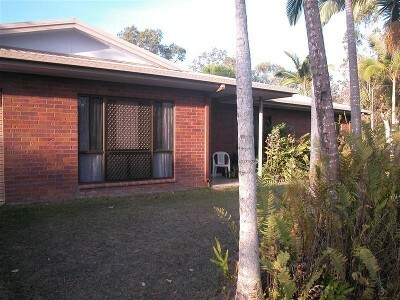 Where else can you find a four bedroom Red Brick home located in Mareeba, just minutes to town? Add a whopping 4193m2 block boasting no rear neighbours, fully fenced and private.establlished gardens and a stylish brick BBQ ready for family gatherings! Pleanty of room to build your dream shed, put in a pool or landscaping. * Town Water and Sewerage * Solarhart Hot water System * Recently renovated kitchen, heaps of cupboards and bench space.! * Living areas tiled * Bedrooms carpeted with built in Robes * Two bay garden shed Inspections are welcome... Please call Debbie 0409 321 920 to view this beautiful home or The Friendly Office team on 40 922 111 "The sustainability declaration for this property is available from the Office upon request"